Between 2016-2018, Grapefruit Records released three excellent box sets exploring the nooks and crannies of the British psychedelia movement. The three anthologies featured in excess of over two hundred tracks and even included items which even the more devoted psych obsessive hadn’t heard before. 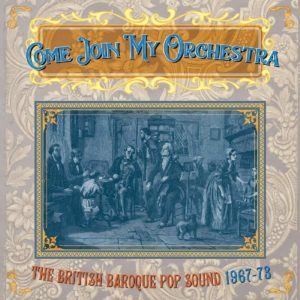 Having almost exhausted that particular avenue, the same label’s ‘Come Join My Orchestra: The British Baroque Pop Sound 1967-73′ from November 2018 provides an interesting side-step. In the wake of numbers like The Beatles’ ‘Eleanor Rigby’ and ‘For No One’ and the Stones’ ‘Lady Jane’, baroque pop became in vogue and all manner of artists – obscure or otherwise – turned to applying strings and flutes a-plenty. Not quite straight pop, but never as ostentatious as prog rock would make the orchestra, the seven year stretch bridging the two decades turned up all kinds of treats. 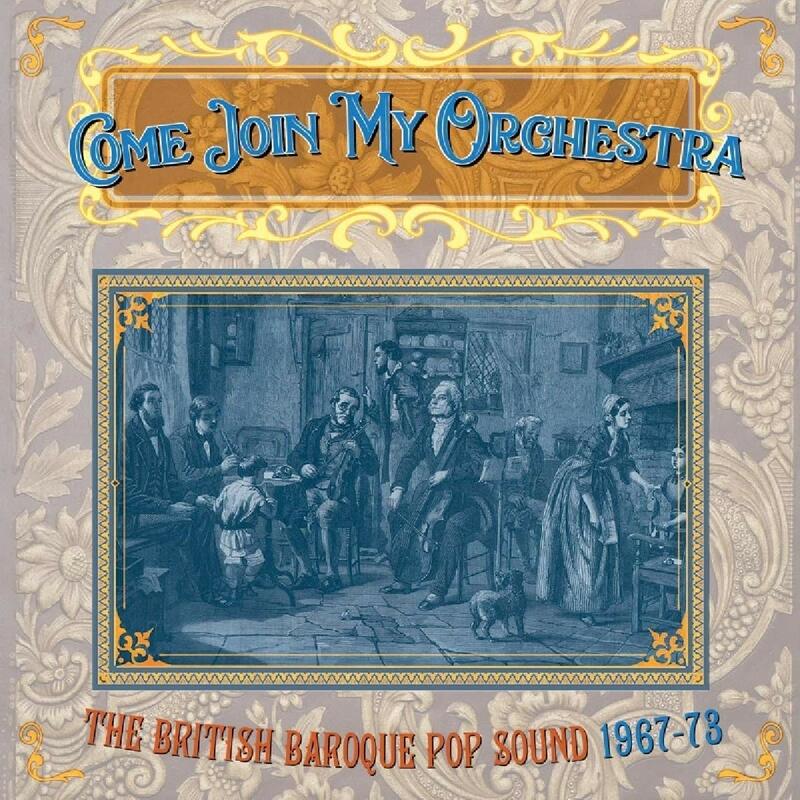 While often favouring the singer songwriter over the pop bands, ‘Come Join My Orchestra’ is a great celebration of these sometimes forgotten musical experiments – and with seventy eight tracks ranging from the cult classic to genuinely obscure, there’s a lot here to take in.